The SRS warning light circuit consists of the center airbag sensor assembly and the combination meter. When the center airbag sensor assembly detects a malfunction in the SRS airbag system, the SRS warning light comes on to inform the driver It also comes on when the power voltage drops, and automatically goes off in approximately 10 seconds after the power voltage returns to normal (DTC is not stored). The SRS warning light comes on for 6 seconds after the ignition switch is turned to the ON position and goes off if the system is normal. When an open circuit is detected, such as when the connector between the combination meter and the center airbag sensor assembly is disconnected, the SRS warning light remains on even when approximately 6 seconds elapsed after the ignition switch is turned to the ON position. 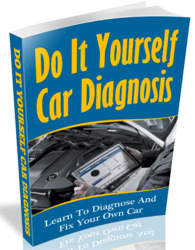 DTC B1662/45 is recorded when a malfunction is detected in the SRS warning light circuit. • The center airbag sensor assembly receives an open circuit signal or a short circuit to ground signal in the SRS warning light circuit for 2 seconds. 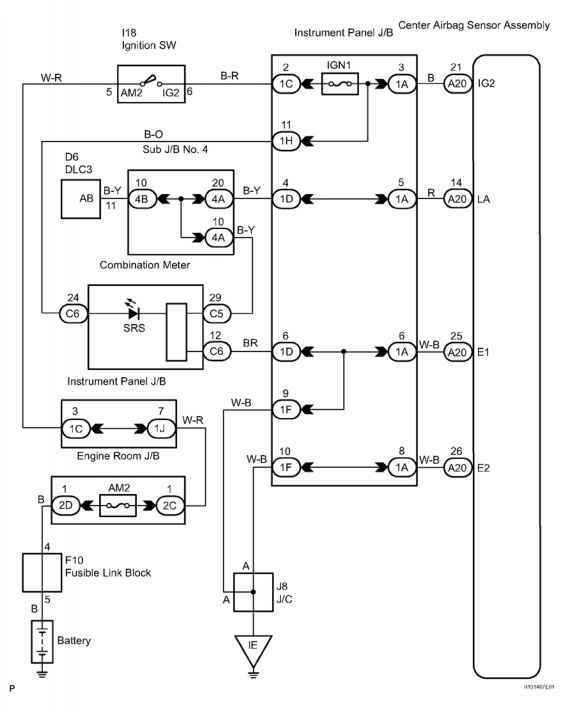 When DTC B1662/45 and B1000/31 are output simultaneously, perform the troubleshooting for DTC B1662/45 first. Fig. 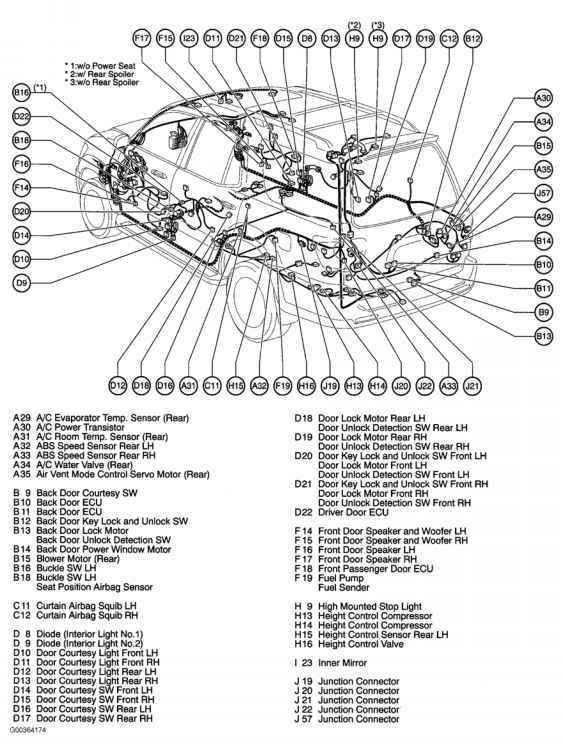 150: Indicator Light Circuit Malfunction - Wiring Diagram Courtesy of TOYOTA MOTOR SALES, U.S.A., INC.
a. Measure the voltage of the battery. How to replace an airbag sensor assy on toyota canry 1997? Where is airbag assy center 2001 toyota? Where is the sensor for airbag camry 2007? How can I identify malfunction indicator lamp sensor Toyota hilux? How to replace air bag sensor assy center toyota corolla 2006 standard? Where is center airbag sensor 2007 avalon?